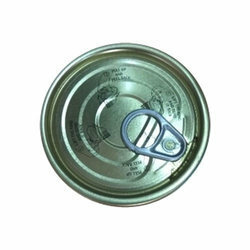 We have carved a niche amongst the most dominant names in this domain, instrumental in providing an excellent quality range of Plastic Tin Container Cap. Leveraging over the skills of our qualified team of professionals, we are instrumental in offering wide range of Plastic Container Cap. Matching up with the requirements of our clients, we are involved in offering Metal Container Cap. Manufacturer & Supplier of Vented Caps in Vadodara, Gujarat, India. 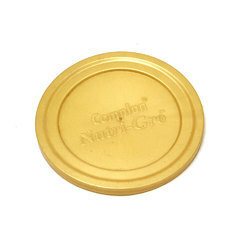 We manufacture customized sized of caps & closures as per customer specifications & requirements. Complete Range of Customized Venting Solutions in Industrial Packaging with a wide Network Across the globe. The HDPE Container Cap provided by us is easily available to clients at budget friendly market prices. We bring forth for our clients a comprehensive collection of Thread Cap (8 Inch). Manufactured with optimum quality raw material, this collection is appreciated by many customers for its unmatched attributes. Our products find application in chemical, power, petroleum, metallurgy and shipbuilding industries.